With the Elegant pedicure, you’ll enjoy a two-step foot bath that begins by soaking your feet in a warm, fragrant whirlpool. Invigorating your tired feet and soothing your dry, rough skin, we’ll gently scrub your feet to prepare you for your pedicure. Elegance waits with expert nail trimming and shaping, as well as sole, callus and cuticle care. Close your eyes and unwind your foot hot towel wrapped followed by a relaxing and luxurious moisturizing lotion massage from the tip of your toes to below your knee. Refreshed and replenished. Next enjoy our Elegant Manicure guaranteed to make you feel polished and ready for your day, includes soaking, cuticle care, trimming and shaping and lotion massage. Both services ends with a choice of over 400 polish colors from OPI lacquer, OPI Infinite Shine, CND Vinylux or LVX Vegan polish of your choice. Approximate 70 mins service time. Upgrade manicures to shellac/gel service available. Designed for deep relaxation and friendship, seriously indulging! Enjoy this service with a Complimentary glass of red or white wine and for our male clients, a bottle of brew is also available! A little “EXTRA “extravagance never hurts to enjoy our Pedi “Spa Staycation”. Your “Platinum Experience” begins with a two-step rejuvenating foot bath. We’ll first soak your feet in a warm, aromatic whirlpool, followed by expert nail trimming and shaping, as well as sole, callus and cuticle care. The relaxation continues with our fragrance sugar scrub to invigorate your senses and gently exfoliate your skin from below your knee to your toes, now that you’ll really beginning to feel relaxed, enjoy the warmth of your first Hot Towel wrap. The pampering doesn’t end yet, we’re just getting started! We’re going to melt you into a deep relaxation and relieve your tried muscles with our Hot Stone Organic Coconut oil massage from the tip of your toes to below your knee. You’ll feel renewed and remarkable after a second hot towel wrap and as we finish your “platinum experience” with a calming moisturizing lotion massage you’ll never want to leave. 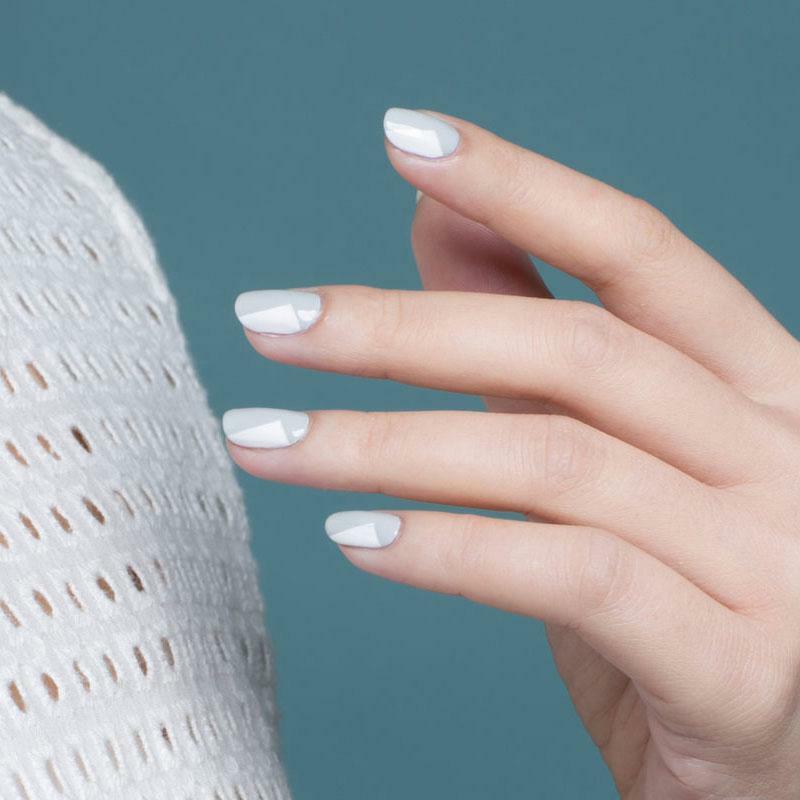 Next enjoy our Elegant Manicure guaranteed to make you feel polished and ready for your day or a night of fun, includes soaking, cuticle care, trimming and shaping and lotion massage. Both services ends with a choice of over 400 polish colors from OPI lacquer, OPI Infinite Shine, CND Vinylux or LVX Vegan polish of your choice. Approximate Over 1½-2 hours service time. Upgrade manicures to shellac/gel service available. Create the Spa Day of Your Dreams! Speak to one of our specialists to put together the relaxation package you’ve always wanted. Parties of four or more are welcome to combine services to create the most inviting experience possible for you and your friends or family. 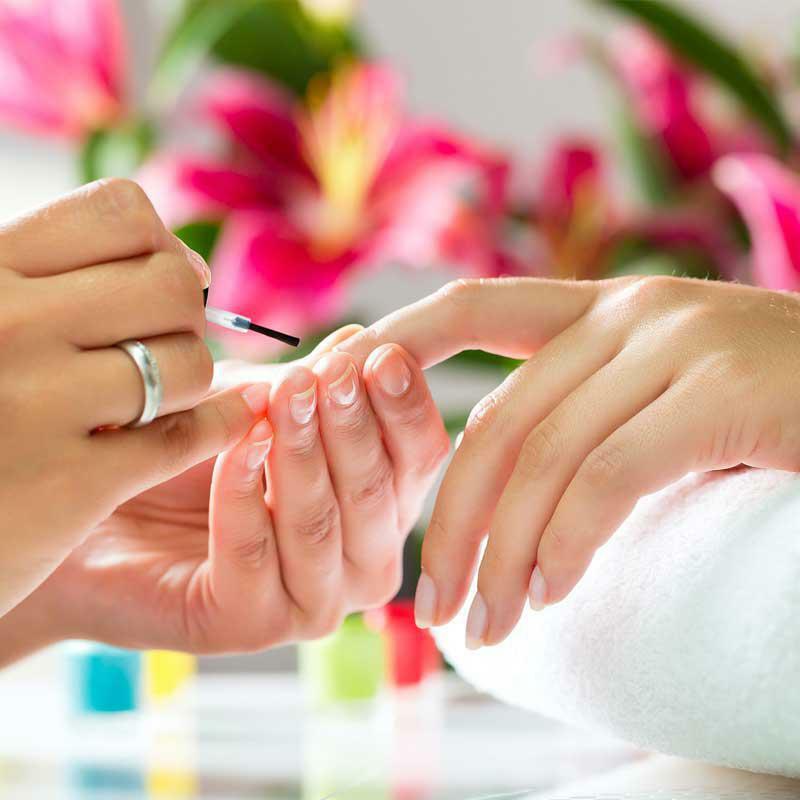 Choose from our best-in-class manicure and pedicure packages, and pamper yourself with our incredible massage and body services.